The Legoland Water Park is a fun place to take the family, and was definitely a highlight in our trip to the Legoland Hotel and Legoland Amusement Park in Winter Haven, FL. Here is our full review of the Legoland Water Park! 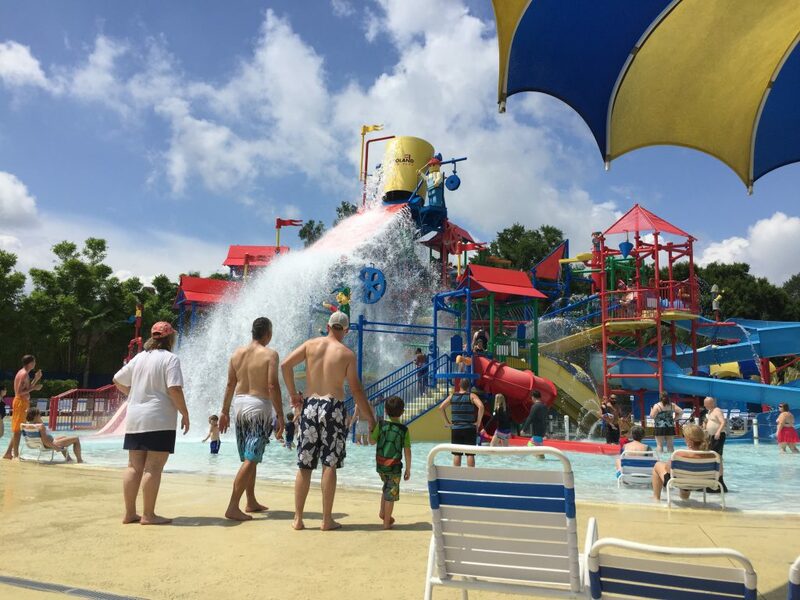 One of the biggest perks to the water park is its proximity to the actual amusement park. 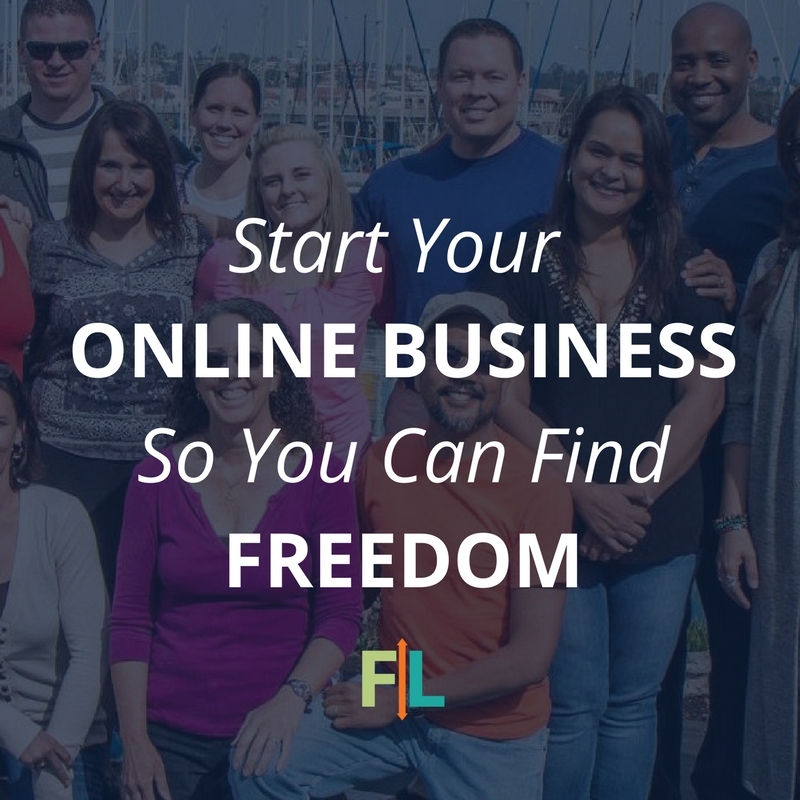 You could easily go ride a few rides, hit the Legoland Water Park for a couple hours, and then jump right back into the Legoland Amusement Park (which we did). That’s especially important during the hot Summer months of Florida. It was so nice to be able to detour into the Water Park to cool off between rides! The park is decorated much like the rest of Legoland. Amazing Lego sculptures everywhere! Our favorite was the MASSIVE great white shark at the wave pool. The Legoland Water Park was never crowded when we used its facilities. This was a huge draw to us. We easily found seats, moved around the park, and enjoyed the park attractions with little to no wait time. If you are looking for a less crowded, less stressful water park, Legoland is the place you’re looking for. 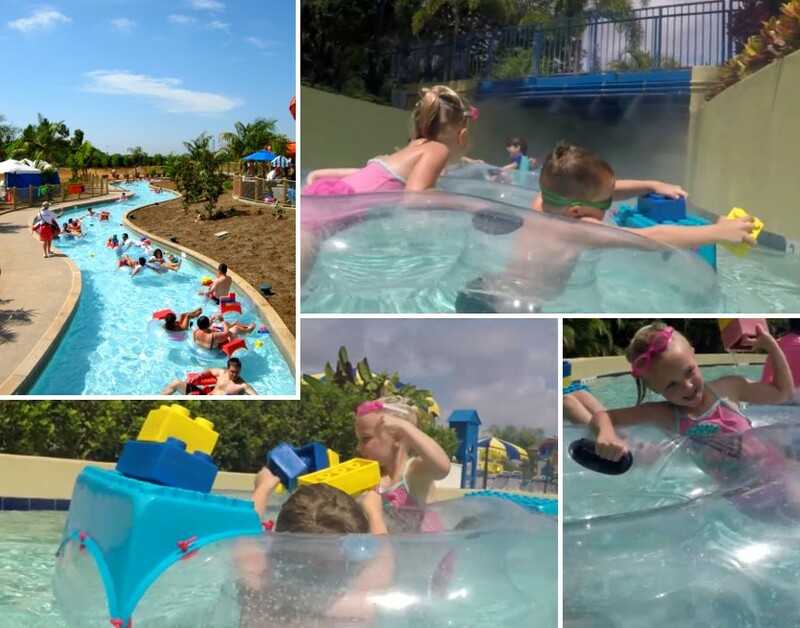 There are five main areas in Legoland Water Park: The Lazy river, The Wave Pool, The Little Kids Area, The Big Kids Area, and The Water Slides / Rides. The Lazy River was excellent. It had a nice relaxing current and was quite long. The floats in The Lazy River were also cool. They had Lego platforms attached to them. Floating blocks were everywhere in the water, allowing the kids to build right on their rafts while they floated along. The Wave Pool was large and fun. More floating Lego blocks and more Lego rafts. It isn’t deep, so the kids could safely swim without too much worry. The waves were very tamed and never get above a slow roll. 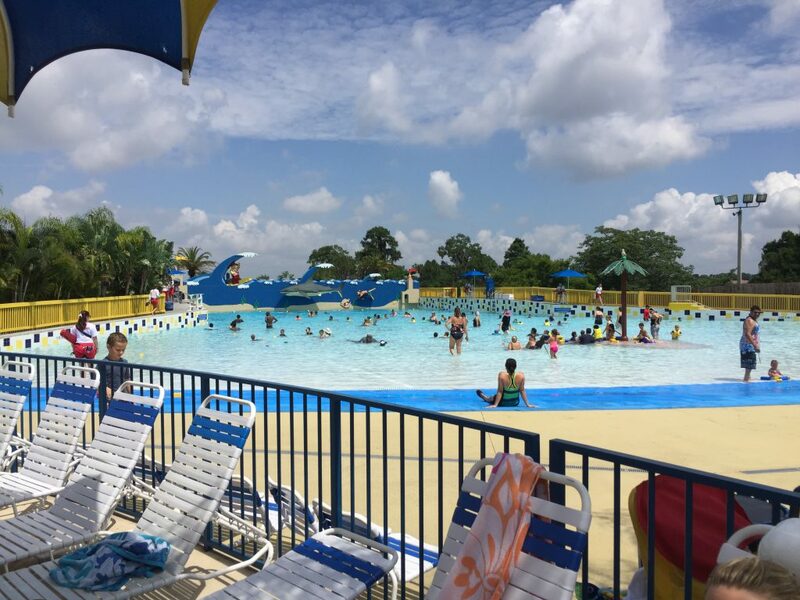 So, if you are used to bigger wave pools or your kids are older, they may not love the wave pool for more than cooling off and taking a nice swim. Legoland Wave Pool has an awesome Little Kids Area as soon as you walk into the park. It even has a large sandy area to get some sun and bury your toes in the sand! This area is full of small slides, fountains and fun stuff for little ones 6 years old and below. There is a large cantina right beside this area with plenty of shade and cool drinks. It’s a great place to hangout if you have young kids! There is another cool little area where kids can build boats out of Legos and float them in a little mini lazy river, it’s a really popular water park spot. Legoland has one of the most incredible water park playgrounds we have ever seen. It is massive with multiple levels to climb and explore. Enormous water slides shoot out from the main structure at all levels, and then a giant bucket dumps thousands of gallons on the kids below every few minutes. The area is well-staffed with lifeguards. 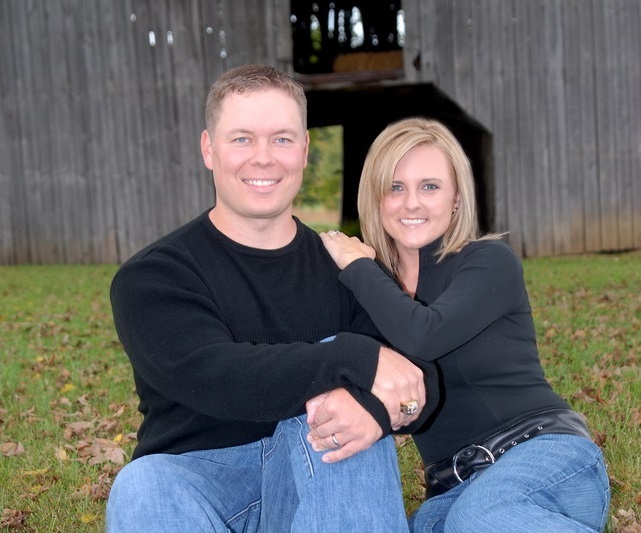 We felt totally comfortable letting Isaac and Anna Jo run wild and have a blast while we got some sun. This is by far the best feature of the park. It’s not just for kids, we rode multiple slides and ran around inside the structure ourselves. If you are looking for an area to camp out for your day at Legoland Water Park, this is the place to be. 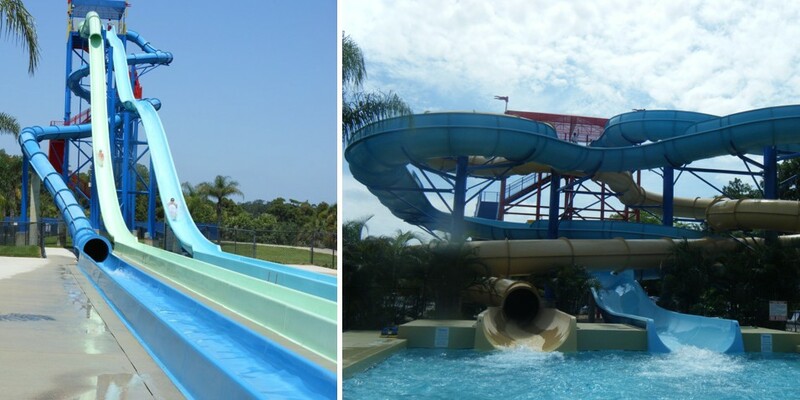 Legoland Water Park has a number of sweet slides for the bigger kids and adults. Splash Out is your standard fast drop slide and is a ton of fun. The Twin Chasers is super amazing for siblings to try out together. 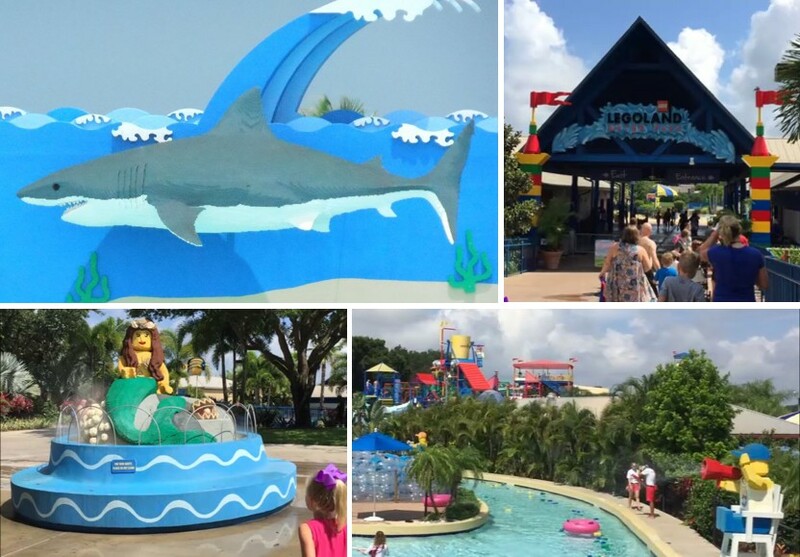 The selection is limited, but whatever slides Legoland Water Park does have are SO MUCH FUN! We have very few misses from our experience at the Legoland Water Park. 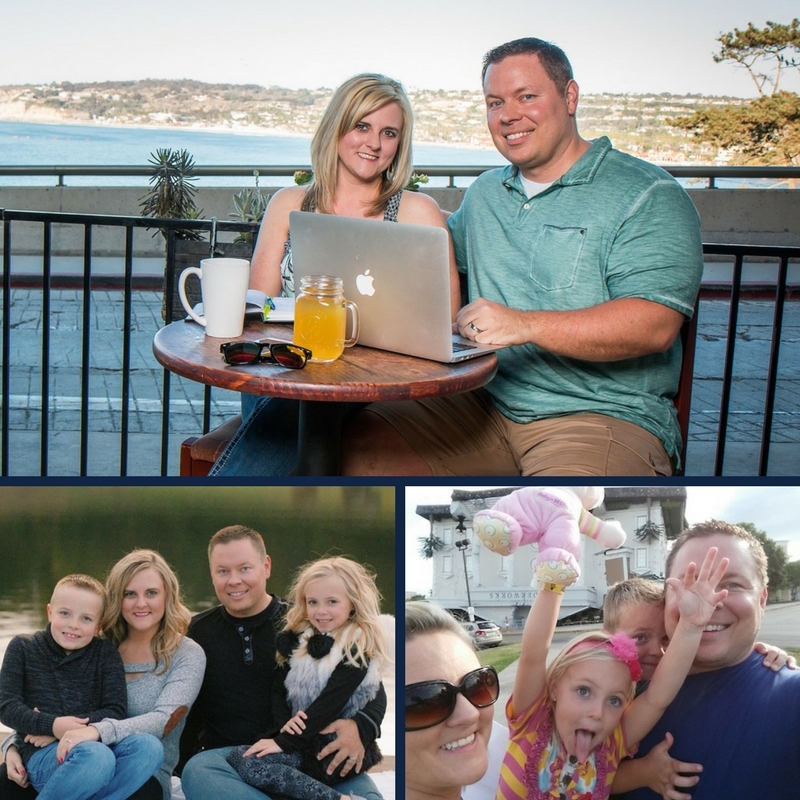 It really is a world class experience for the family. One of our few complaints was the wave pool. It is very VERY calm. Slow small waves continuously roll out of the wave machine, never more than rocking your float much. It’s not like other wave pools where every 10 minutes or so the waves fire up into an ocean like experience. While the small waves are great for little children, bigger kids may quickly get bored of the gentle waters. One of the major pitfalls of Legoland Amusement Park hits the Water Park as well. It is definitely a place for families with small children. While everything is amazing if you have kids under 13 years old, if your kids are older than that they may get pretty bored. The Water Park has advantages for older kids. Sun, lazy rivers, slides and the wave pool should keep them busy. But this is very much a park for little kids! The Legoland Water Park is not included with the price of admission to the Legoland Amusement Park. 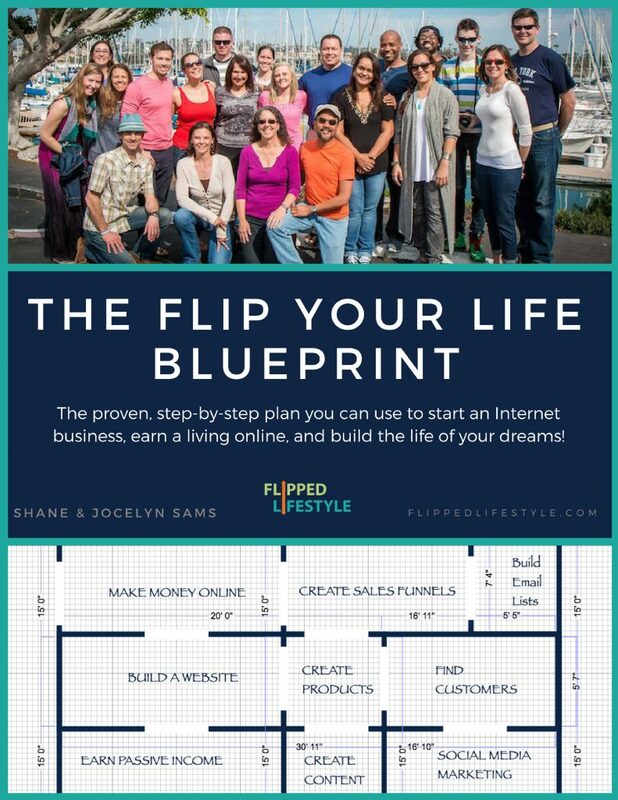 It is, however, conveniently bundled if you have extra dollars to spend. You do get a discount if you are already going to the park, and can add on admission to the Water Park for around $20. 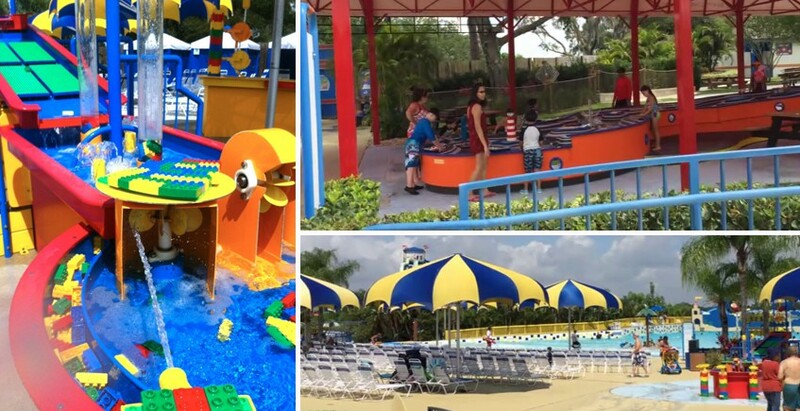 The Legoland Water Park is an absolutely fun experience for families with small children. Older kids can enjoy the attractions, but it’s simply perfect for kids who are 13 years old and below. The Legoland Water Park was probably our favorite part of our Legoland adventure. We loved staying at the Legoland hotel (click here to check out our Legoland hotel review) and had a blast at The Legoland Amusement Park (click here to watch our Legoland Amusement Park Review); but the Water Park was by far the best of the three! 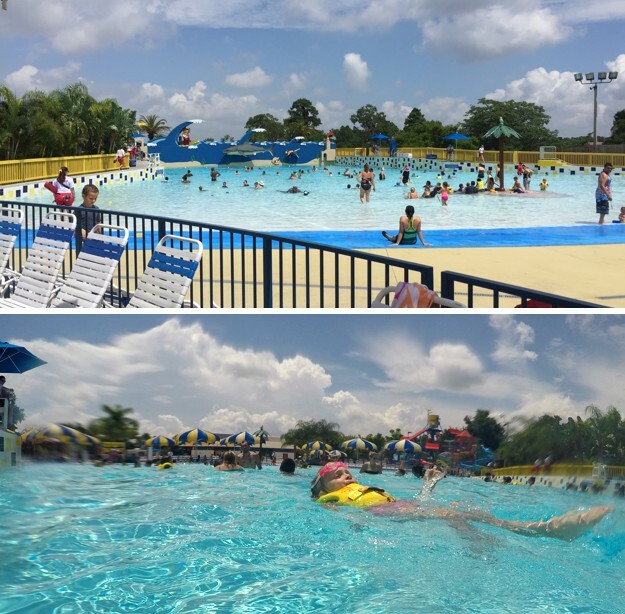 If you plan on visiting Legoland in Florida, do not miss the Water Park on your trip!